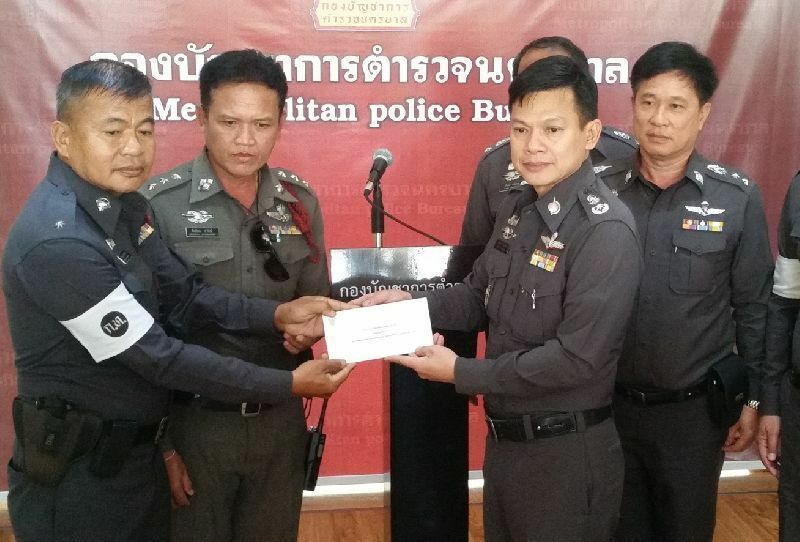 At the 25th annual Ig Nobel awards ceremony, a satirical prize in economics was bestowed upon the Bangkok Metropolitan Police Bureau for a short-lived policy of rewarding police officers who refuse to take bribes. Organizers of Ig Nobel, a parody of the prestigious Nobel Prize, named the metro police a winner “for offering to pay policemen extra cash if the policemen refuse to take bribes,” according to its website. Continue to full story here.